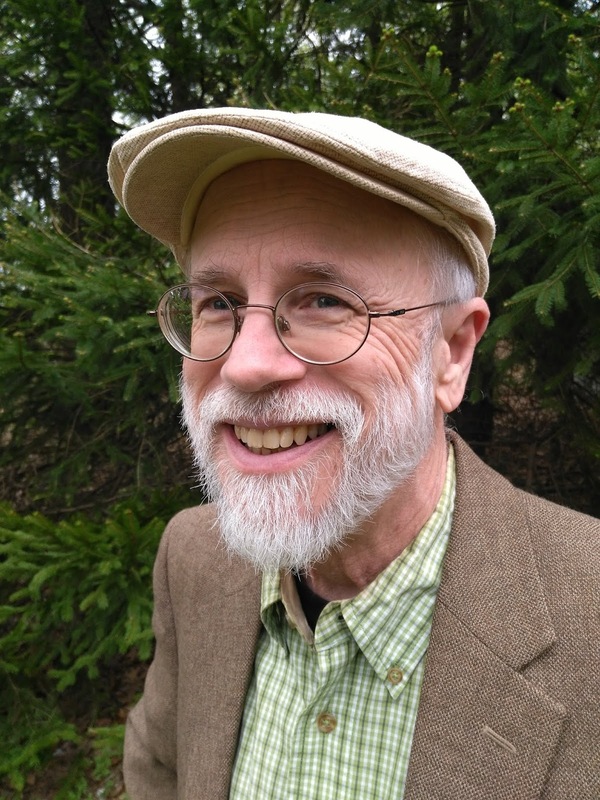 Dr. Michael J. Behe, professor of Biological Sciences at Lehigh University, has written a new book called Darwin Devolves. Dr. Behe is considered the father of the intelligent design movement, and his books Darwin’s Black Box: The Biochemical Challenge to Evolution and The Edge of Evolution: The Search for the Limits of Darwinism, do a great job arguing that living system at the molecular level are best explained as being the result of deliberate intelligent design. Right now Dr. Behe’s Darwin Devolves is on prepublication. If you purchase a copy while it is still on preorder, and the book is very reasonably priced, you will also get for free a high quality course taught by Dr. Behe entitled "Michael Behe Investigates Evolution and Intelligent Design." The course costs $49.95— which in itself is not too bad— but if you preorder this book for under $20 you will get the course completely free, as well as some other bonuses described at the Darwin Devolves website. You can preorder Dr. Behe’s book at multiple online retailers — I would recommend always going through an Internet portal to purchase books or just about anything else online to get the best possible price, as described here, in combination with the book pricing tool here — and then send the proof of purchase in at Darwindevolves.com in order to get the free course and the other free extras. As an intelligent design advocate, Dr. Behe does not say who the Designer is— he does not identify Him as Jehovah, God the Father, Son, and Holy Spirit, the Lord of all and Author of all the intelligent design in nature, nor does Dr. Behe take the Biblical view that the earth is young, Noah’s Flood covered the earth, etc. In other words, he is not a consistent creationist like Dr. Raymond Damadian, inventor of the MRI scanner, or like the many other scientists who consistently defend the Biblical worldview (see the "Scientists who Believe the Bible" link). Nevertheless, his books contain incisive and scholarly critiques of Darwinism, and are valuable in strengthening the faith of Christians in the necessity of God's creative work for the existence of complex biological systems and in leading atheists, agnostics, and other skeptics who base their faith on Darwinism to consider whether the facts are really on their side. If you speak to people for whom evolution is a stumbling block to receiving Christ as Lord and Savior – a sadly high percentage of the population – Dr. Behe’s books and his free course are very worthwhile. I commend his Darwin Devolves to you, especially right now when you can get a free course with it and other extras that on their own are far more valuable than the book's purchase price. Note also the Discovery Institute's webpage where one can find Dr. Behe's responses to critiques of the concept of irreducible complexity.